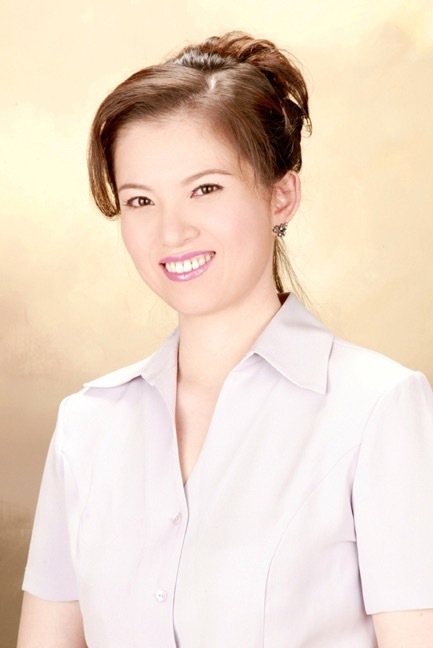 Your kids might have started piano lessons with Doris Chiang, a well-known piano teacher in Newport Beach. However, no matter how great Doris is, there will still come a point when your kids do not like practicing. What should you do? Adding time to practice playing the piano can be a strain to your kids. But you can shift their mindset. As you step in, you will try to help your kids understand and see the piano in a different light.Do not treat it like any other subjects. The best way to do it is to allow your kids to play songs that they are interested in. Perhaps, they do not like Beethoven and wish to play Liszt’s music. Or they might want to play the songs of Yiruma and other piano artists.This will help your kids see music as a different topic. They will find that playing the piano does not require forced training, like History. Allow them to practice voluntarily and play the music they love. Kids will not yet realize that learning how to play the piano is not a right but it is a privilege. It is an opportunity that not all kids can avail. Allow them to appreciate music and piano. Let them discover that piano and music can enhance their life.Learning to play the piano can help in various areas of their life. They can draw a certain level of greatness with discipline. From there, they can cultivate a gift that they can share with other people.In other words, you must help your kids develop their love for music. To do so, you may take them to concerts or shows. Let them discover the music they like. As they appreciate music, they will soon realize that practice is vital in perfecting their craft. Part of Doris Chiang’s piano lessons is to encourage kids to practice playing every night or day or week. This piano teacher in Newport Beach will teach your kids the value of practice to make them an excellent piano player in the future. For more information on her piano lessons, call 562-537-7548.